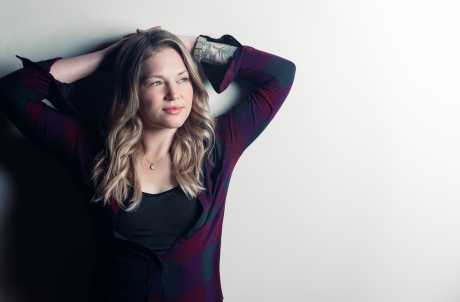 Crystal Bowersox has built her life around music. Through art and creation, Crystal was able to direct her energy and emotion, finding a way to mend a mind in turmoil. For her, music was always the most effective form of catharsis, and she would play for anyone, anywhere. In her own words, “my guitar was an appendage. I couldn’t live without it.” By reliving her own painful moments in song, Crystal hopes to transcend that pain, lifting herself and her audience to a higher place. Main Stage.